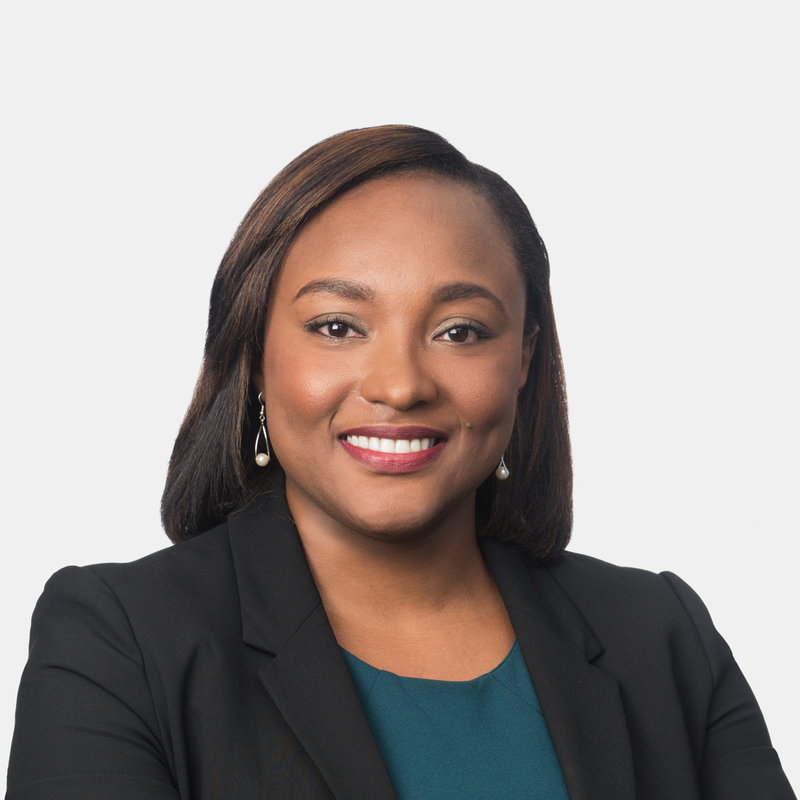 Tara Jackson focuses her practice on securities transactions, mergers and acquisitions, private equity, corporate governance, and other general corporate matters. Tara represents clients from a broad spectrum of industries, including healthcare, utilities, automotive, and correctional facilities. Her experience includes technology-driven transactions involving intellectual property assets. Prior to practicing law, Tara was the compliance director of a group of financial institutions in Jamaica, where she drafted and ensured the effective implementation of Anti-Money Laundering and Counter-Terrorism Financing Policies and Procedures, and completed corporate restructuring of the group's lending institution to ensure full compliance with the applicable regulations and Laws of Jamaica. While attending law school, Tara served as staff editor for the Race and Social Justice Law Review and was a Dean's Merit Scholar.